You know how I love thrift shop makeovers like this repurposed banana stand plant holder. I am inviting you to follow my Thrift Shop Makeover clipboard at Hometalk. My banana stand project is there along with many more of my projects as well as makeovers by other very talented Hometalk contributors. 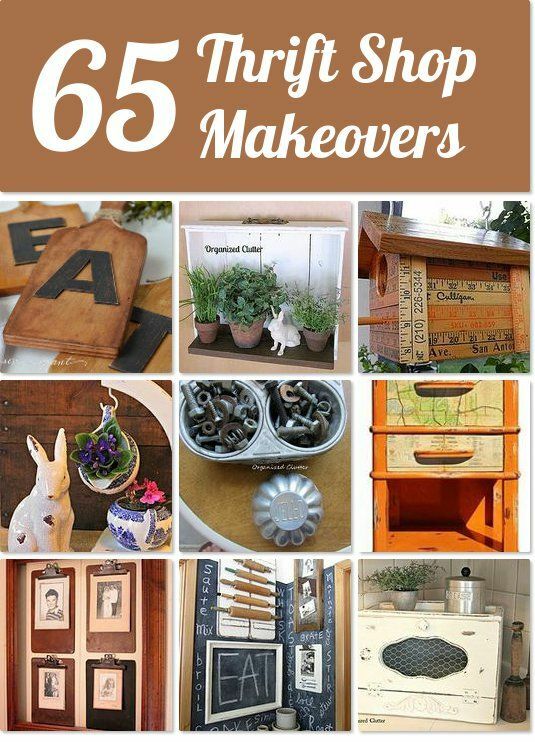 If you love to upcycle and repurpose, this board is for you!